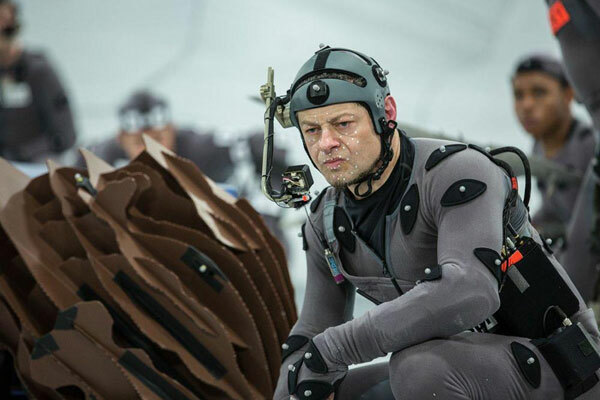 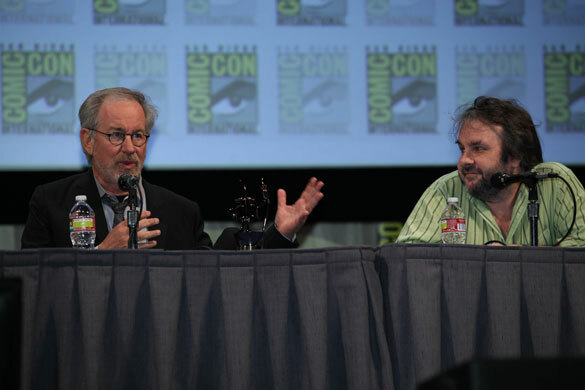 One of the things I’m looking forward to most in The Hobbit: An Unexpected Journey is seeing the undisputed master of motion capture, Andy Serkis, once again stepping into the digital role of Gollum, the character that put motion capture on the map. 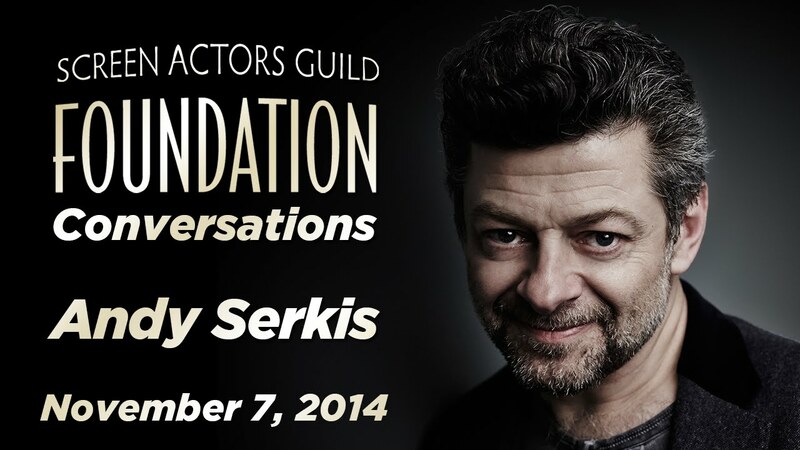 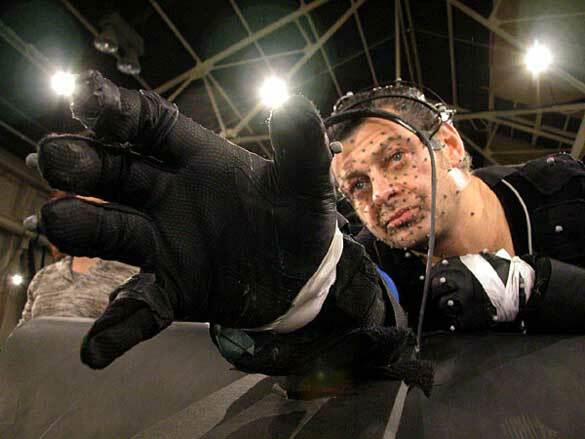 In an interview with CBS News, Serkis talks about how he went from just performing Gollum’s voice in the Lord of the Rings trilogy to performing the character via motion capture and what he feels about motion capture becoming an Oscar category. 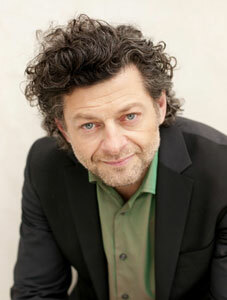 Take a look and it’s no wonder that FOX and Franco are trying to get Serkis an Oscar nomination for his fantastic work in the film. 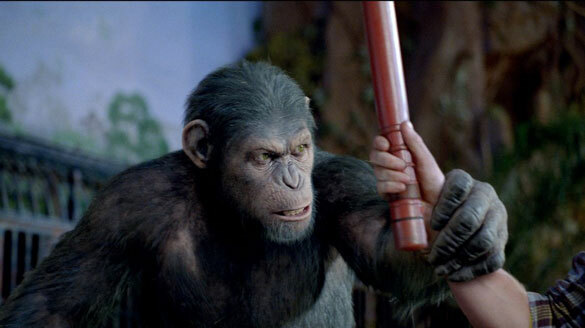 Count previous Oscar nominee James Franco as one of the many voices calling for the Oscars to recognize co-star Andy Serkis’ spellbinding performance as Caesar in Rise of the Planet of the Apes. 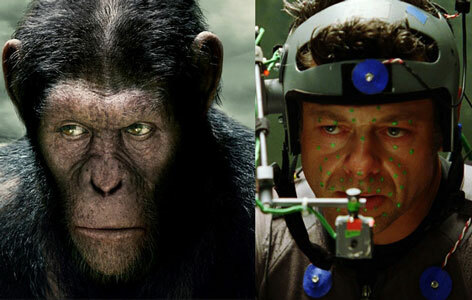 20th Century Fox is committing to pushing an Oscar campaign on behalf of Andy Serkis for his motion capture portrayal of Caesar. 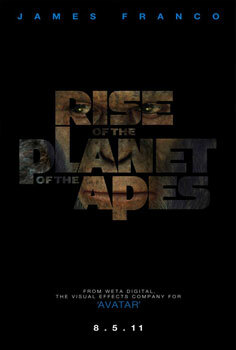 Rise of the Planet of the Apes is not only the best movie of the summer, it’s one of the best movies of the year. 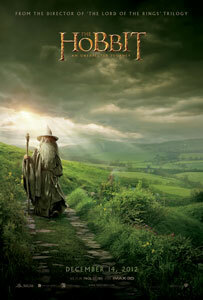 As of this writing, it’s definitely in my list of top five films. 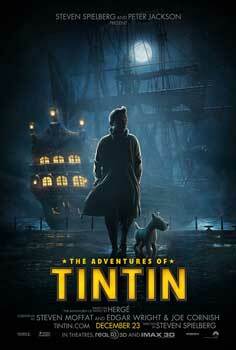 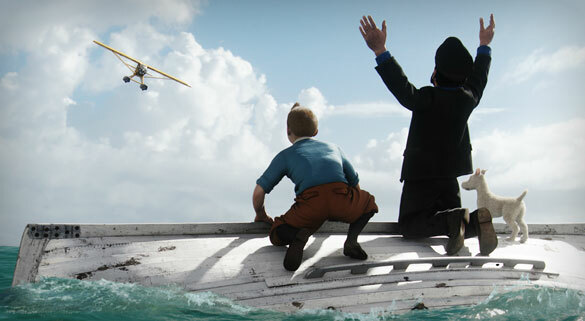 Here’s 5 clips from the film and 2 featurettes. 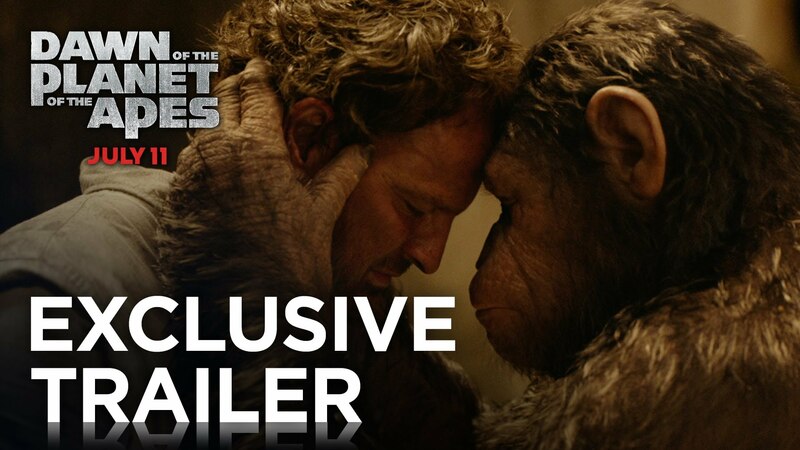 If you don’t have time to watch the clips, at least watch the featurettes. 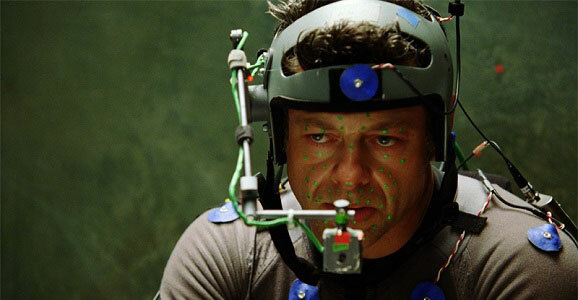 They show Serkis in his mo-cap suit and they intersperse that with the actual film so you can see the end result.